Enjoy a holiday in full Delphina hotels & resorts style with an eye on the price! 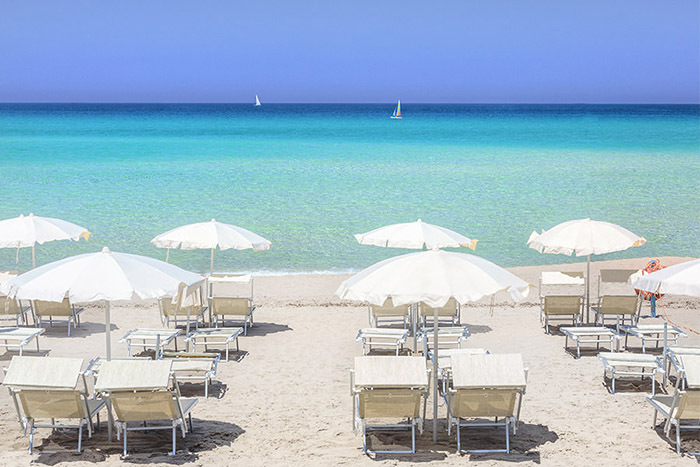 Here are the new hotel + ferry holiday packages for Sardinia (with car included) and the offers for hotel plus flight. Starting from € 1,488 two adults and a child can spend 7 nights at a 4 star hotel on half board (breakfast and evening meal) with return ferry, car and taxes all included! 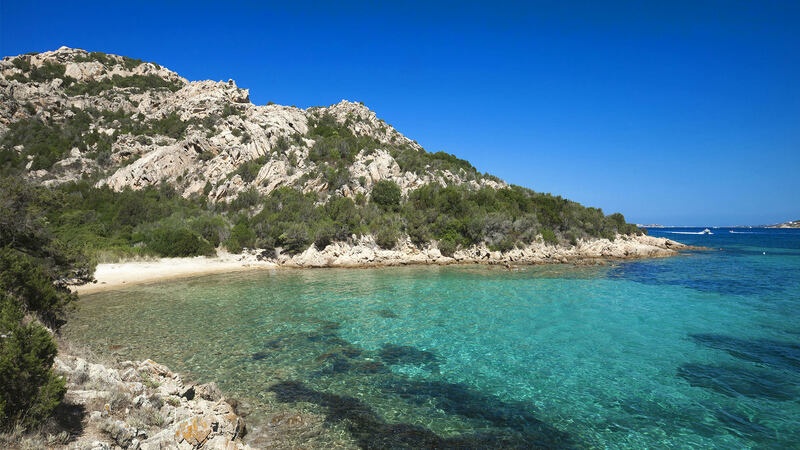 If instead you want to take advantage of the flight plus hotel offers, Delphina hotels & resorts are happy to provide personalized quotes with departures from the main Italian airports to the Olbia Costa Smeralda airport..